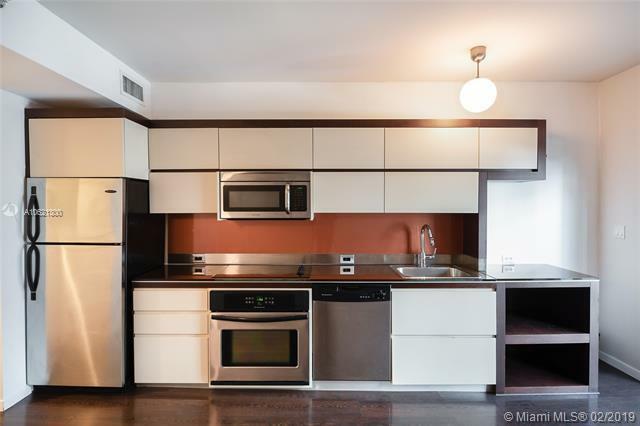 Private garden level unit at The Governor by famed Art Deco architect Henry Hohauser. 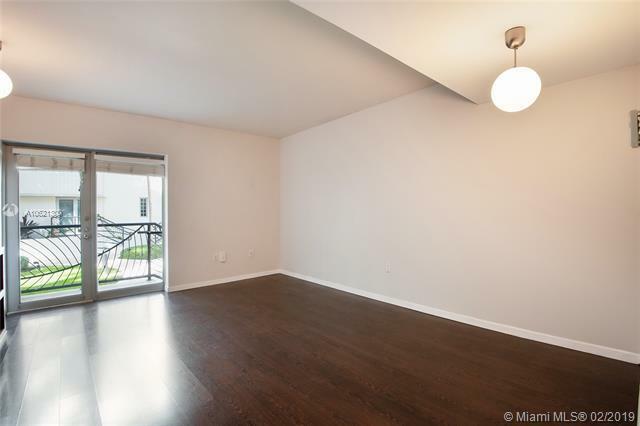 Spacious unit with natural light and views to lush gardens. 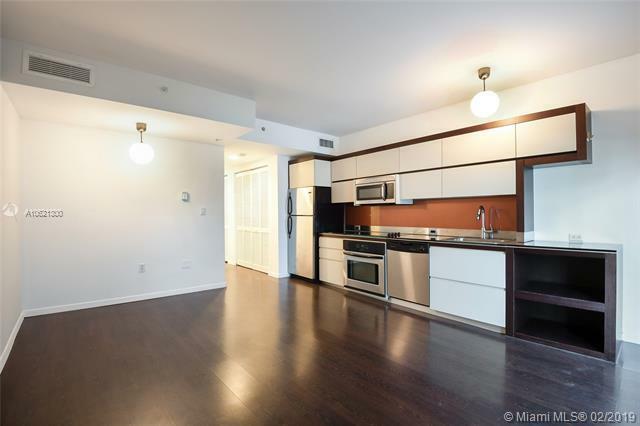 Features: Italian cabinetry, SS appliances, Washer/Dryer, modern bathroom w/large shower, wood floors + lots of closet space. The Governor/Articity complex had been renovated with a welcoming lobby + Resort style amenities: 2 Pools, game/theater room, garaged valet parking, beach chair & umbrella service, fitness center, 24-concierge, and beautifully maintained common areas & ground. 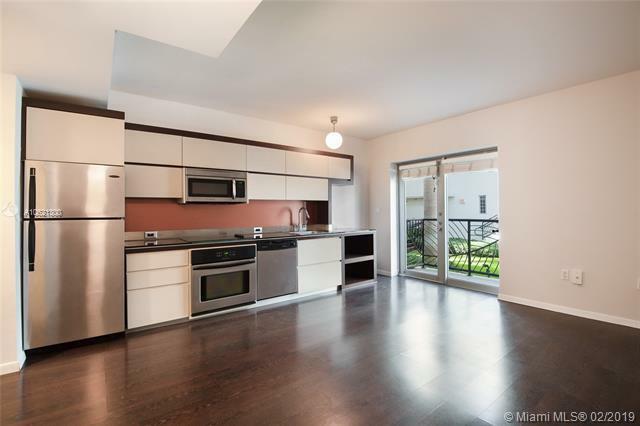 1.5 blocks from the beach & walking distance from Lincoln Rd, Convention Center, Restaurants and much more! Also allows monthly rentals, great investment opportunity!